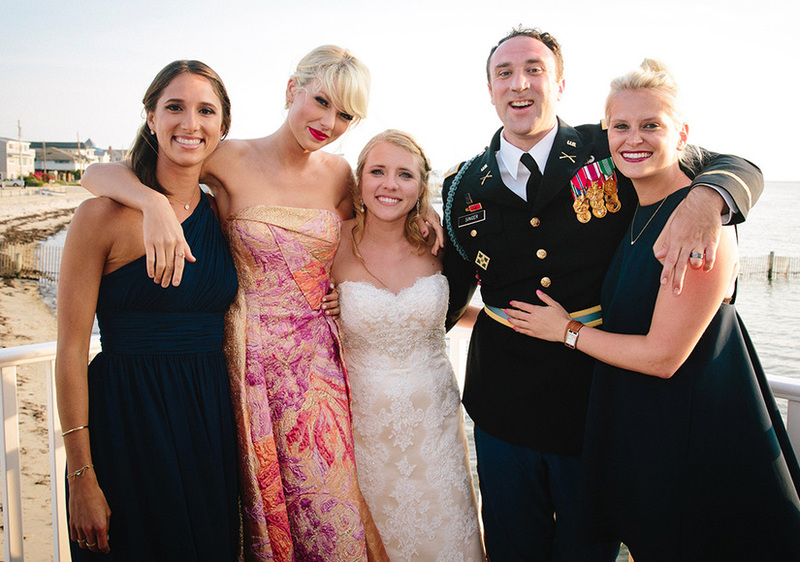 What Happened When Taylor Swift Played a Fan's Wedding! 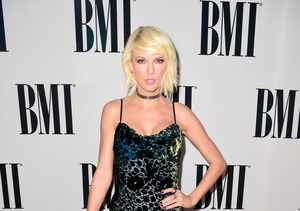 Mega-fan Max Singer got the surprise of his life when the object of his affection — Taylor Swift — showed up on Saturday to play a stripped-down version of her hit "Blank Space" at his wedding. Max was actually marrying Kenya Smith for the second time; sadly, his mother was dying in April so he wed Kenya in the hospital just so his mother wouldn't miss his special day. That's when Max's sister Ali wrote a heartfelt letter to Taylor, explaining the depth of her brother's devotion to her music (he'd danced to "Blank Space" with his mom before her death) and asking if she would play his wedding. Similar letters are written every day to stars, but incredibly, Taylor was so moved she agreed! As People magazine reports, Taylor came bearing a gift — she offered the couple a handmade card proclaiming, "So it's gonna be forever." 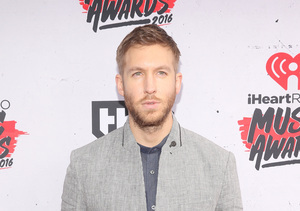 While Taylor was attending the wedding, ex Calvin Harris was in Las Vegas, where he performed at Omnia Nightclub in Caesars Palace. He asked the crowd, "Las Vegas, how you feeling? I feel good!” It appears that Calvin has well enough to perform after his recent car accident in Los Angeles, which caused him to cancel a couple of deejaying gigs last month.